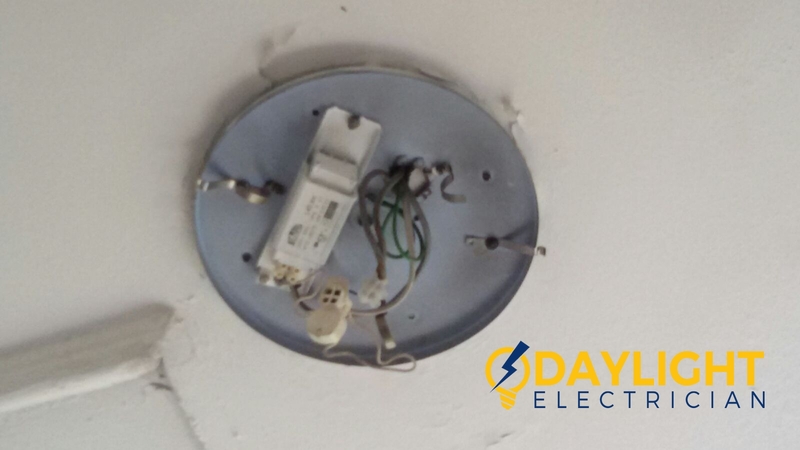 Wirings make up an essential part of every electrical fixture installation and are found inside every building, lampposts, and other outdoor electrical connections. A wide range of electrical wirings is used in different electrical appliances found in domestic and commercial buildings in Singapore for. Many factors contribute to the specific type of electrical wiring to be installed in a building. 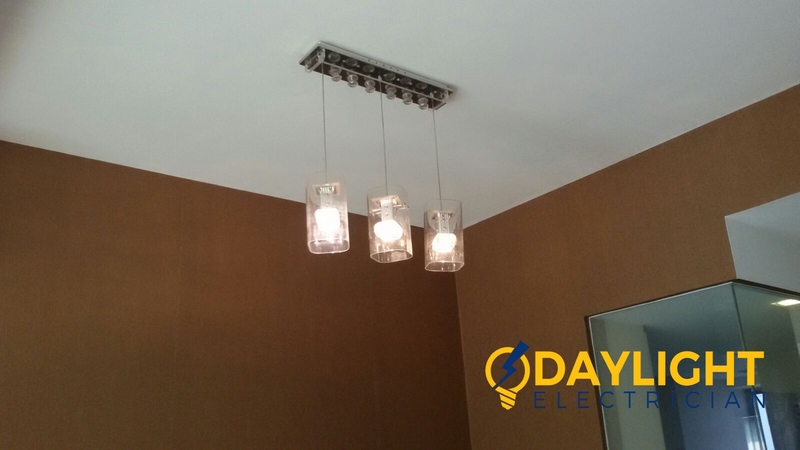 As such, a variety of electrical wirings are being used by Daylight Electrician Singapore is known for its range of electrical services. Non-metallic (NM) cables are mostly suitable for dry spaces such as in residential houses in Singapore. This type of cable usually contains a live wire carrying the current, a ground wire, and a neutral wire. This type of cable usually contains a live wire carrying the electricity, a ground wire, and a neutral wire. 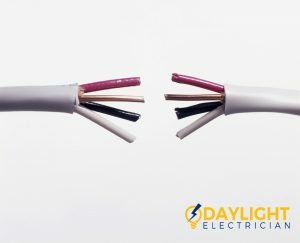 These wires are distinguished by specific electrical wiring colours, with red or brown for live wire, black or blue for the neutral wire, and a combination of green and yellow for the ground wire. Underground Feeder (UF) cable is one form of a non-metallic cable made up of a solid plastic sheathing individually covering each the insulated live wire, neutral wire, and ground wire. Unlike the NM cable, the solid plastic sheathing does not cover the three wires altogether. As such, the UF cable is often ideal for wet places like bathrooms or on exposed, open grounds. Conduits are described as the metallic or plastic tubing encasing electric wires. They are mainly used in as house wirings, which are exposed in the interior walls and ceilings of residential homes. 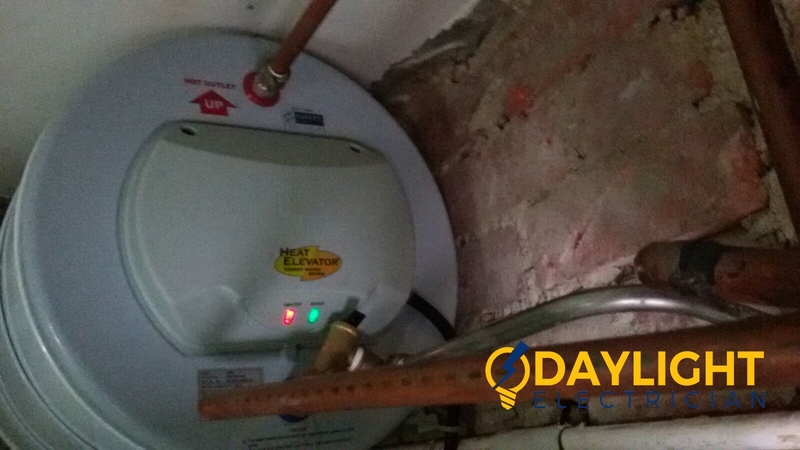 The electrical wirings inside a typical conduit are thermoplastic and highly heat resistant in nature, which is the main reason why they can be used in damp places. For extra insulation, such wires are also nylon-coated. Low voltage wires are enclosed in pairs inside a plastic cable. These electrical wires are typically short and are used in low voltage circuits. This type of electrical wiring is commonly found in doorbells, decorative landscape lights, and thermostats. Meanwhile, some electrical wirings are coated with an alloy of lead and aluminium, where more than 90% of the composition consists of lead. As lead is a heavy metal, it protects the internal wires from all types of damages and corrosions caused by humidity and other atmospheric conditions. 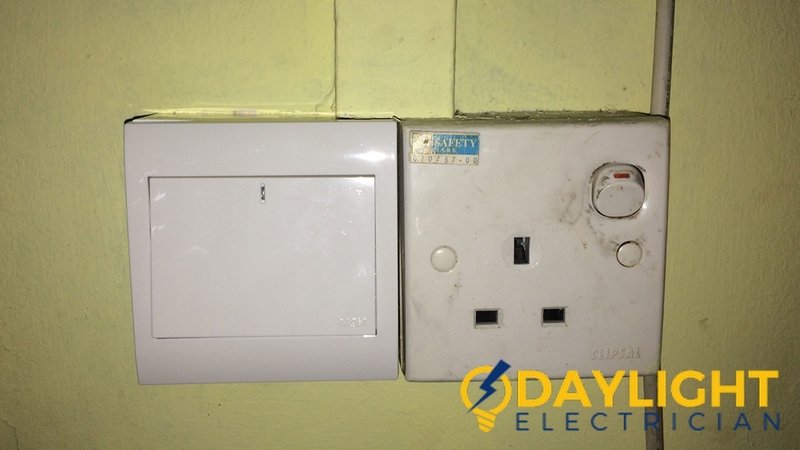 The electrical wires need to be installed with a definite pattern in order to ensure smooth distribution of electrical energy to required points of outlets. 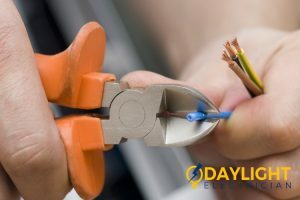 There are different types of electrical wiring installation processes used in Singapore households and all such systems can be perfectly installed by Daylight Electrician Singapore. Loop-in or parallel system is a method of electrical wiring widely used in most electrical appliances. Here, the wires are wounded across the switch and connected straight to the terminal point of the power supply. 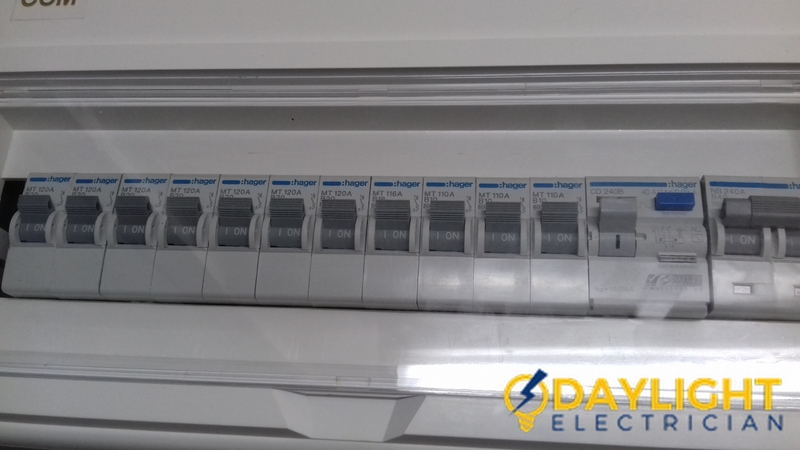 Since all appliances are connected in parallel to each other, the house’s entire wiring system has no risk of tripping even if some technical fault arises in any one appliance. Cleat wiring system is a cheap and easy kind of electrical wiring installation, where the insulated VIR or PVC cables are attached to the walls and ceilings with the help of T-shaped cleats, made of plastic, wood, or porcelain. However, this type of installing system is currently not highly recommended for domestic buildings in Singapore. 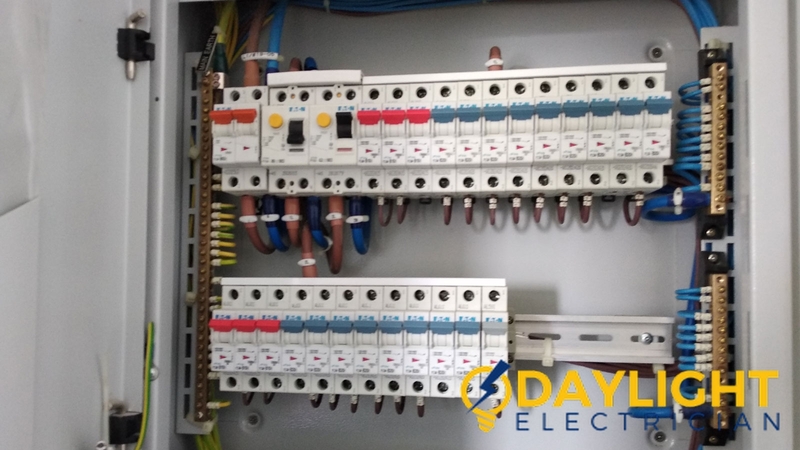 Batten wiring system is highly approved in many domestic buildings due to the electrical wiring’s safety features. This system consists of wooden battens made up of strong teakwood. These wooden battens then cover circular or oval shaped cables with single, double, or three cores. Such cables are specially designed to be waterproof, chemical proof, and resistant to steam. Small brass linked clips or brass pins are used for firmly hooking the cables on the battens at a regular interval of 10 -15cm. 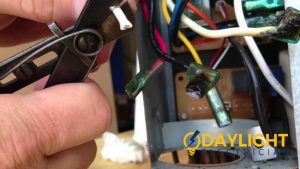 Home electrical wirings of old apartments might have been damaged over time and are often replaced for safety reasons. 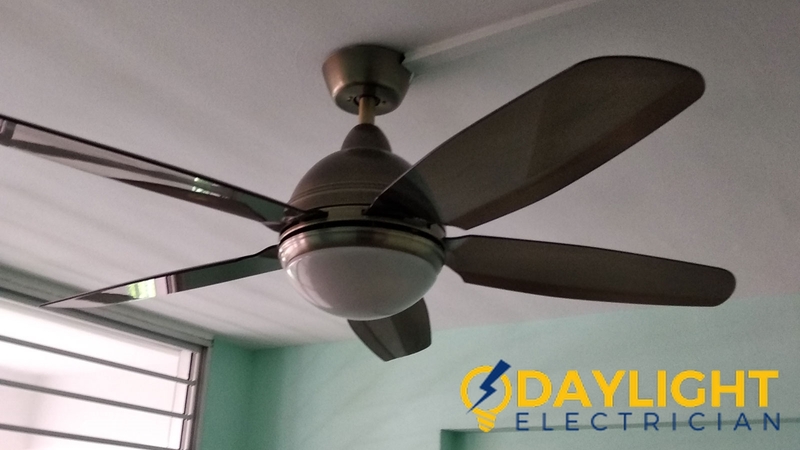 At Daylight Electrician Singapore, we offer electrical rewiring services and provide hassle-free replacement works. 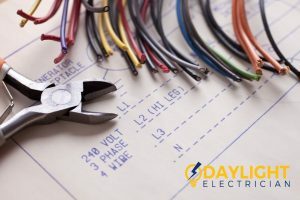 Our team of professional and experienced electricians will check the house wiring system and recommend which worn-out electrical fixtures need replacement. 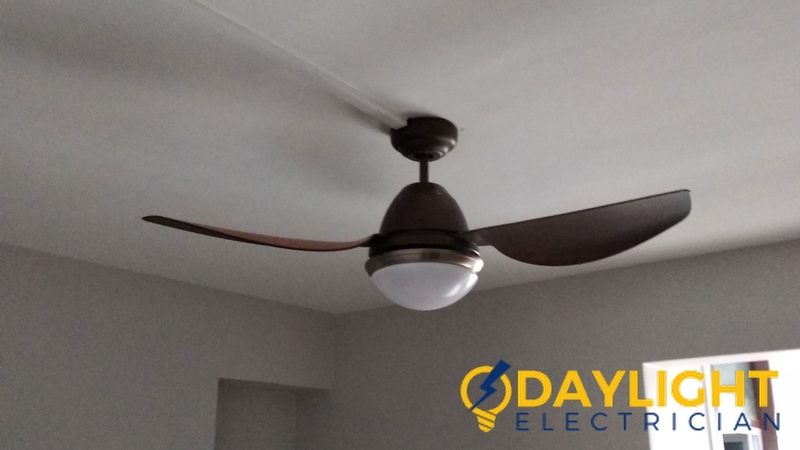 Electrical rewiring cost will be quoted after the free inspection of the electrical system’s condition. 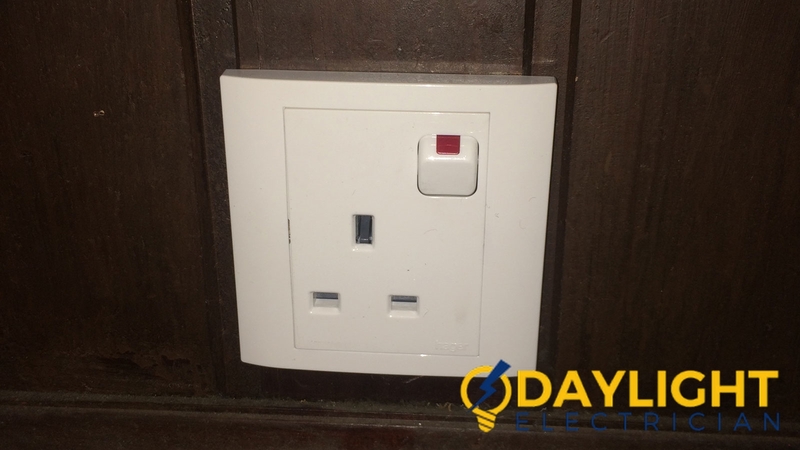 However, house owners should keep in mind that the rewiring process will require electrical systems to be turned off and it might also damage the interior walls of the house.